Amazon is going on a major hiring spree as the etailer ramps up its operation across Europe and the UK. The retailer said many of the new jobs – of which 2,500 will be in the UK – will help expand its European fulfilment network, as well as focusing on EU-based research and development. The new roles wll also help build better infrastructure to support its growing cloud-computing business. Amazon said it would be “hiring up and down the country, including at our head office in London; our three research and development (R&D) centres in Cambridge, Edinburgh and London; our customer service centre in Edinburgh; our 10 fulfilment centres across England, Scotland and Wales; our 24 delivery stations nationwide; and at our new Fashion Photography Studio in London”. It follows the creation of 10,000 new jobs in Europe throughout 2015, the biggest headcount growth in Amazon’s history, taking its workforce well above 40,000. The hiring spree also coincides with the roll out of Amazon’s grocery delivery service Pantry. Xavier Garambois, vie president of Amazon EU Retail, said: “We are seeing stronger demand than ever from our customers all across Europe, and we see lots more opportunity across Amazon’s businesses to invent and invest for the future. Amazon has invested over €15bn (£11.4bn) since 2010 on infrastructure and operations in Europe. 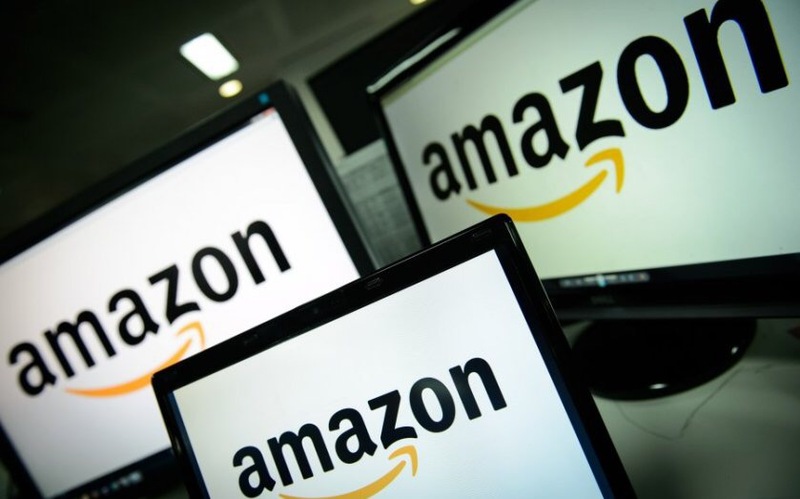 It recently announced new investments in London for a new UK head office and a new data centre region for Amazon web services customers alongside existing centres in Frankfurt and Dublin. Computer scientists and software development engineers will also be in the hiring line for centres in the UK and Ireland as well as Germany, The Netherlands, Poland, Romania and Spain. Posted on January 22, 2016, in #international, #retail, #uk, Other. Bookmark the permalink. Leave a comment.